Buying gifts for people is something that I hate and love at the same time. The idea of seeing a reaction after reciveing something they have wanted forever is priceless but then it means finding the perfect gift. I am on a budget this christmas, with student rent to pay and everyday life to contend with it really isn't the ideal thing to be buying people expensive presents. I am all about bargain hunting and finding deals and items that are going to make people smile but not make them regift - because lets face it, we all do it! One thing that I need to do is get myself some partywear! I need something sparkly and pretty to wear for the endless christmas dinners and parties that I have the next month or so! I thinkt that gifting someone a watch for christmas or even their birthday is such a lovely idea. There are so many different styles and brands out there that tailor to differnet people. 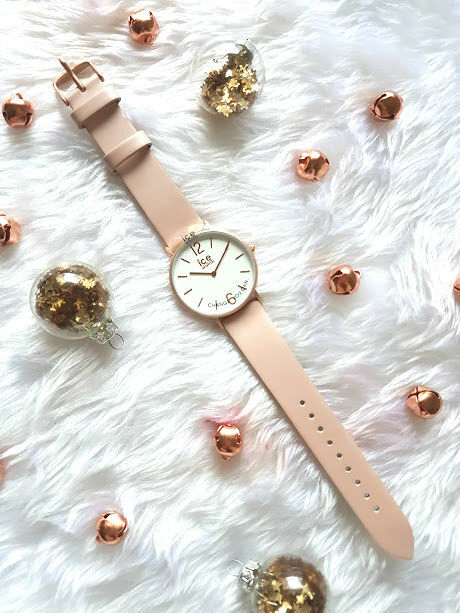 Ice-Watch have a huge range of different styles that will be perfect for all the different people in your life, just make sure you know what kind of style they prefer. For example, my dad loves a watch witht the date inside, whereas I prefer a small head. Such little things but make all the difference. This watch* in particular is from the City Tanner collection which FYI is gorgeous. A collection of simple yet beautiful watches made to fit for everyone. You're looking at around £70 for this, steep but well worth it. One thing that you can't go wrong with as a gift is smelly stuff! Whether this means bath gift sets, M&S currently have a range of differnet scented bath gift sets available. Candles are another great idea, I love buying people indisivudual ones and creating a little hamper but brands such as Yankee Candle do gift sets at this time of year, with a variety of different scents in. Perfume is another classic present, it is all my mum ever asks for! She loves a good bottle, so ask the person you are buying for what they prefer or even need a top of. 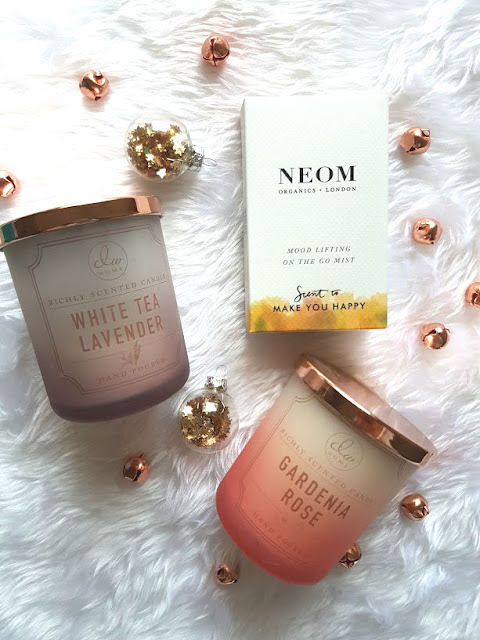 I am really enjoying NEOM at the moment, simple fragrances but so powerful and uplifting. 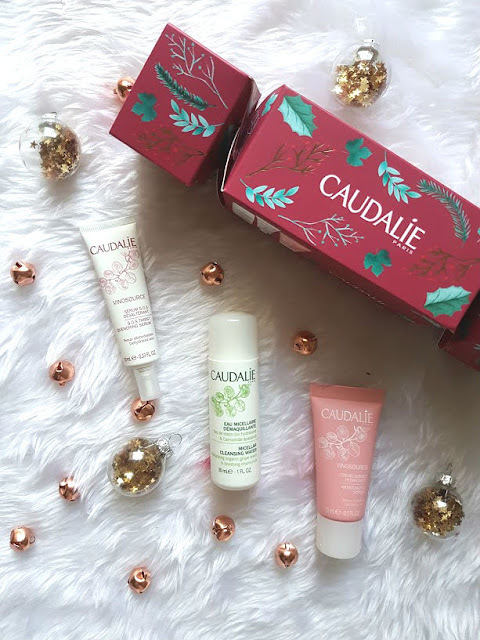 For the skincare lover in your life, Caudalíe is the one! This year they have a range of different skincare sets for you to buy and each one is gorgeously packed full of treats. 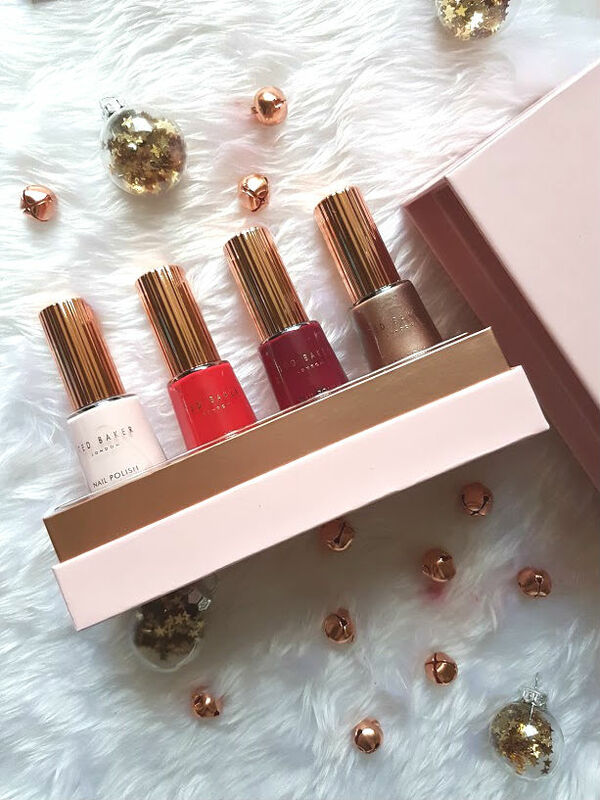 This set is the Vinosource Christmas Cracker* and is the cutest little thing I have ever seen. At just £10 you are getting very decent sized samples from the range to try and it is presented in a cracker. If you want to do something different this year, buy people crackers like these/make them and lay them on the table to open up! One shop that is ideal for this time of year is Boots. They do absoutely everything, online and instore - they have a whole load of gifts for everyone from young children to men (who are so damn hard to buy for). I love that all the gifts are 3 for 2 as well, meaning people are going to be given lots of little bits or different big bits depending on which brand you go for. Ted Baker this year is killing it with teh gift sets, they have nail polish, makeup, body care - everything! Each little set is under £20 too which isn't a bad price. 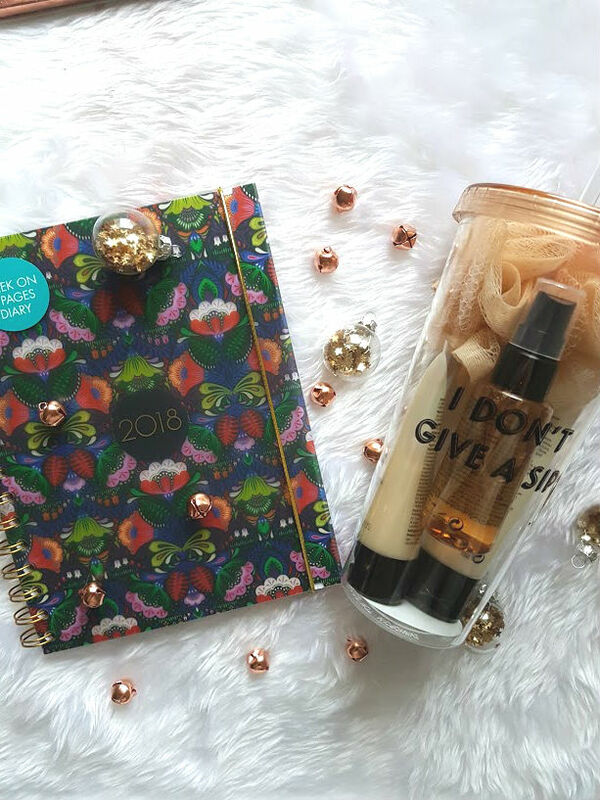 Then there's Soap and Glory who have the best sets for anyone loves something smelly/for the bath and this year Missguided have makeup sets too featuring lipglosses and highlighters! Of course, you cannot go wrong with makeup. Any type of it too. I love making little makeup bags up of products or even buying sets from the likes of Boots and Superdrug as they are so affordable. One thing I am doing this year is buying friends different palettes. So for one person, I have bought a Girls With Attitude Palette*, they have different ones for different people's likes and are so cheap. They are high quality eyeshadows and last you forever, I am yet to hit pan on one that I use almost all the time. Primark have recently extended their makeup range and the big one in Liverpool near me has a whole section/half a shop dedicated to it. 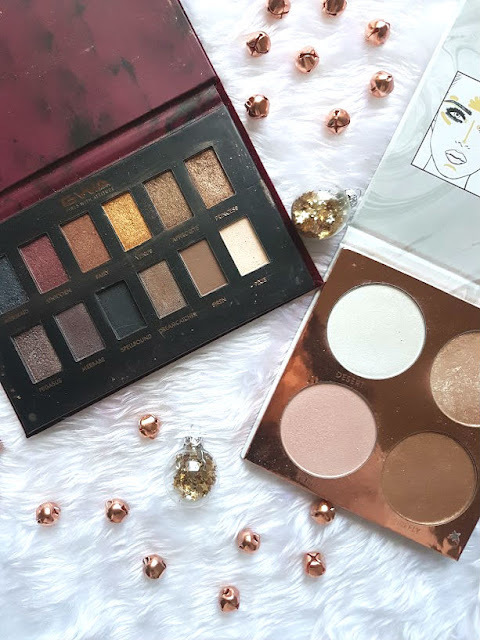 With different glow palettes, eye shadow palettes and lip kits! Affordable and very very good waulity. There are also those friends who are very hard to buy for. I am finding that either someone has everything already and doesn't need anything else. They have asked for things for Christmas from other family memebers so you can't get that or they have literally nothing to like or dislike in the world, so you could get them anything but nothing?! If that makes sense. I defientely think that presents such as diaries (we always need them), stationery (pretty to look at and practical), mugs (who needs just one? ), travel cups or big bottles (practical and useful) and food is always a good idea. These kind of gifts are great for those who you are doing Secret Santa for, having a set budget and someone in the office that you might not know very well is hard!! Just remember, it is the thought that counts! If not any of these then why not buy your friends and family some clothes from their favourite store? I have a list this year of jumpers, boots and a few dresses that have caught my eye in the lead up to Christmas that I would love to recieve. 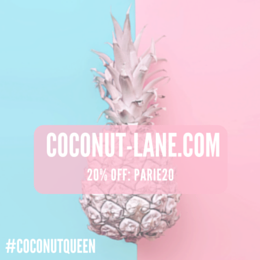 Quiz have some amazing pieces at this time of year for you or for someone else - and if you're reading this from Spain (helloooo!) they've actually just launched their, Welcome Quiz Spain! 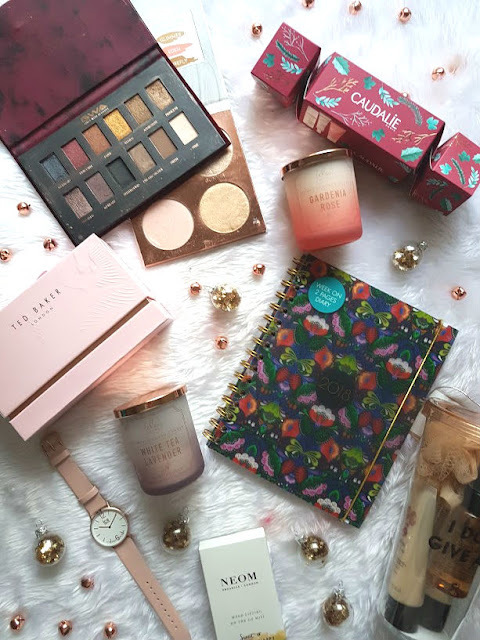 This isn't a really extensive gift guide and no doubt I will end up doing another one as I find other presents that are just amazing! Just an idea that you don't have to spend lots of £££ to find someone the perfect gift.